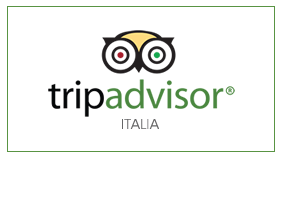 At the hotel Ambrosiana we offer special discounts even in high season to spend a nice and cheap holiday! you will have an extra discount! ask for a Family Room, comfortable and bright rooms with connecting door and large bathroom ....: contact us for a personalized quote! Do not wait ... ask us for a quote!